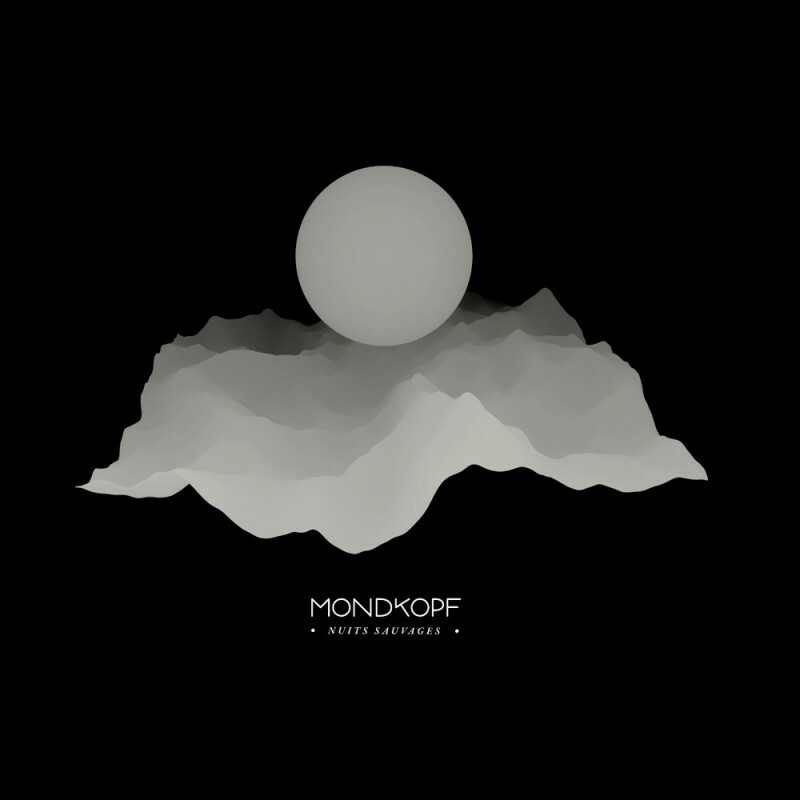 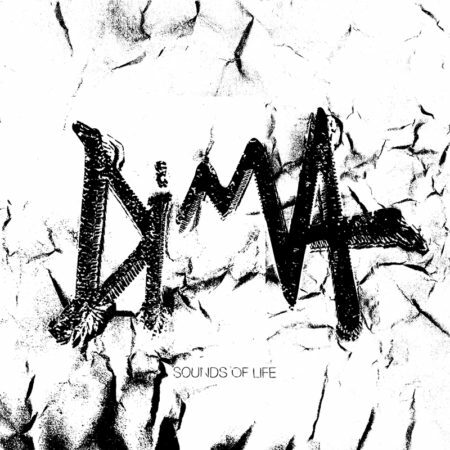 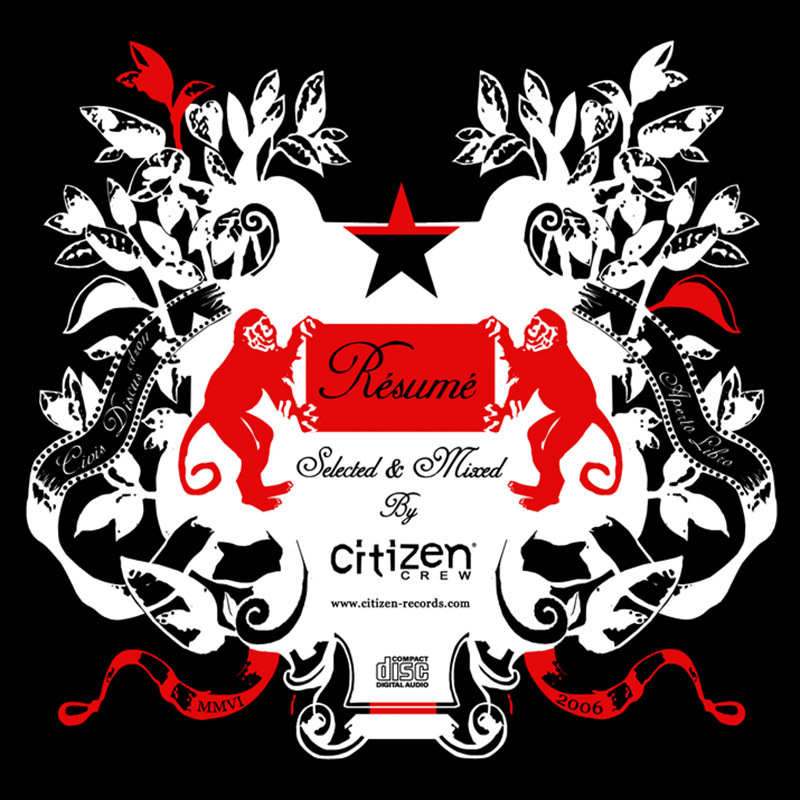 Dima “Sounds of Life” EP is out ! 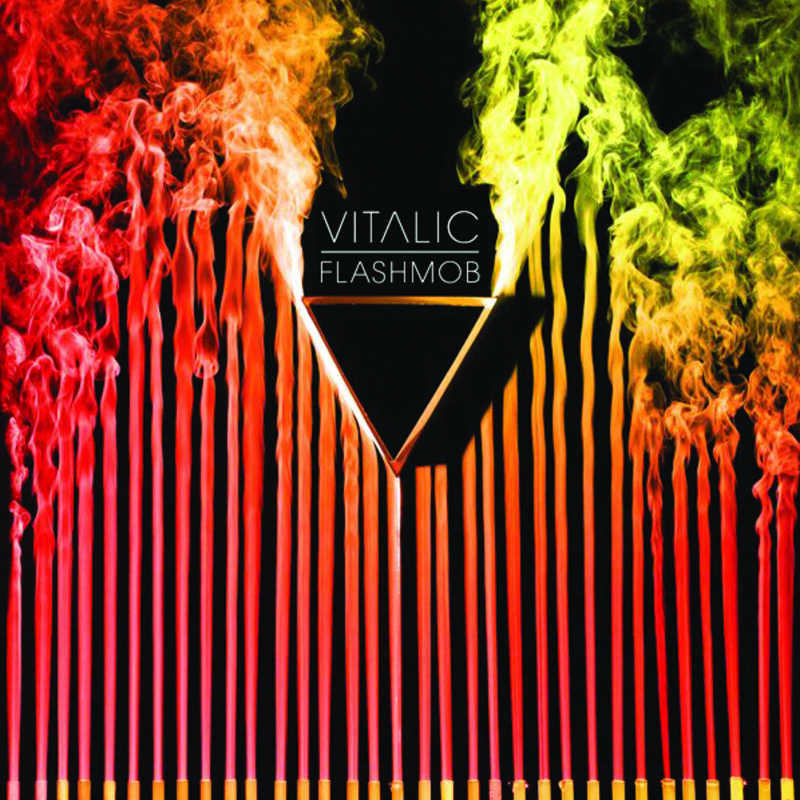 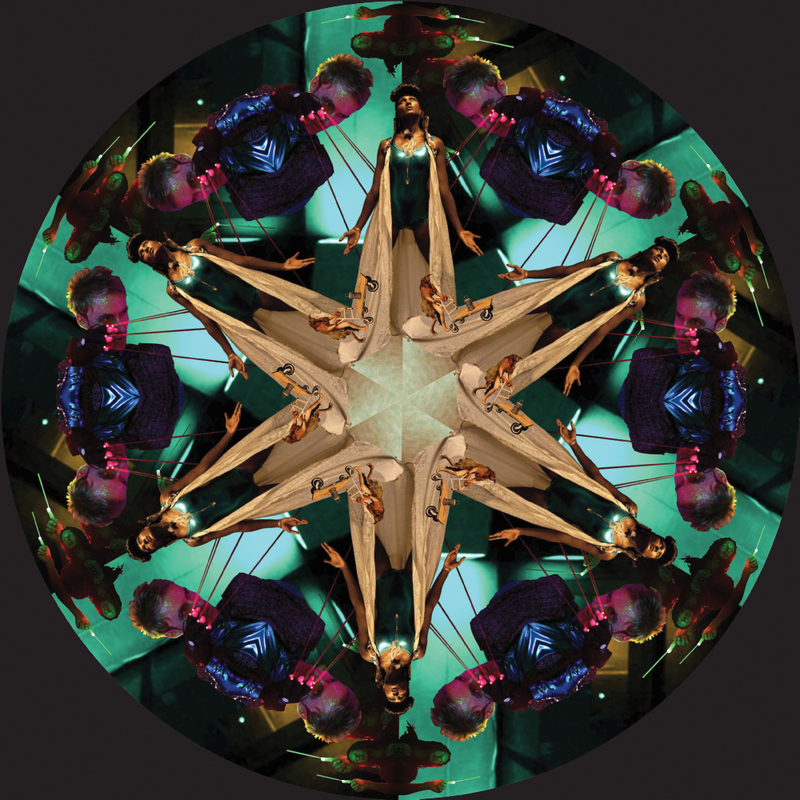 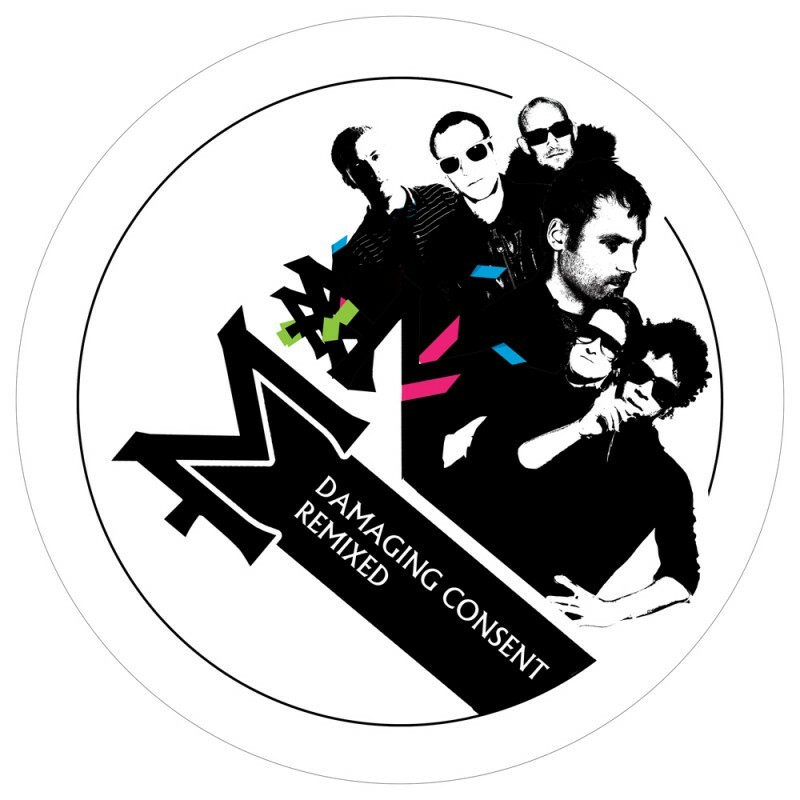 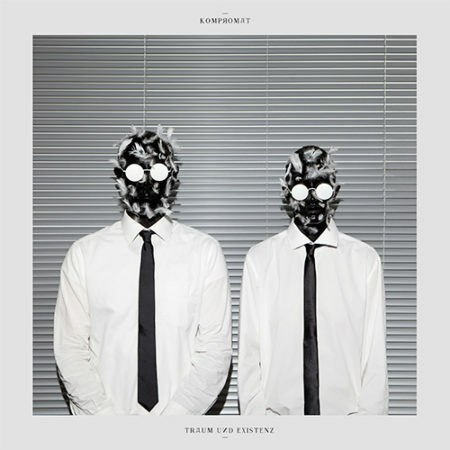 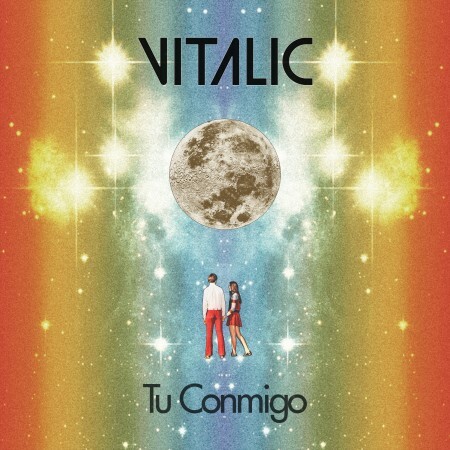 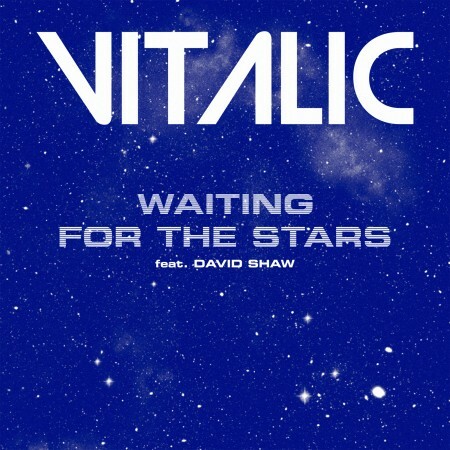 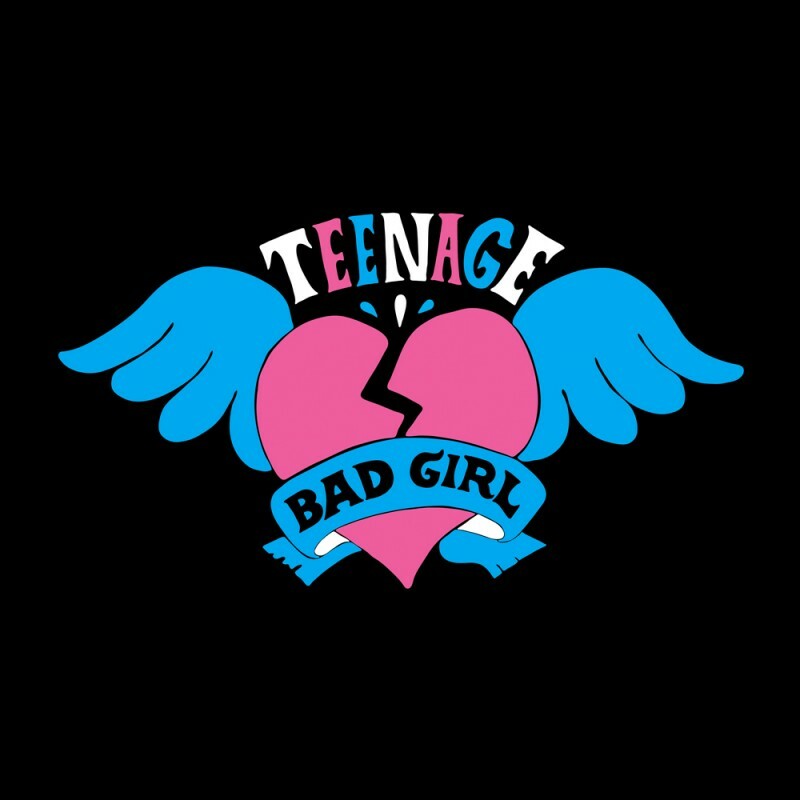 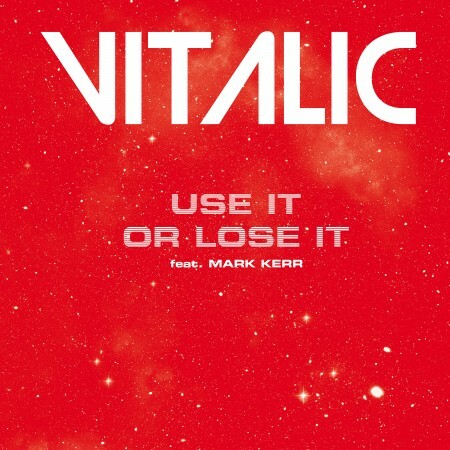 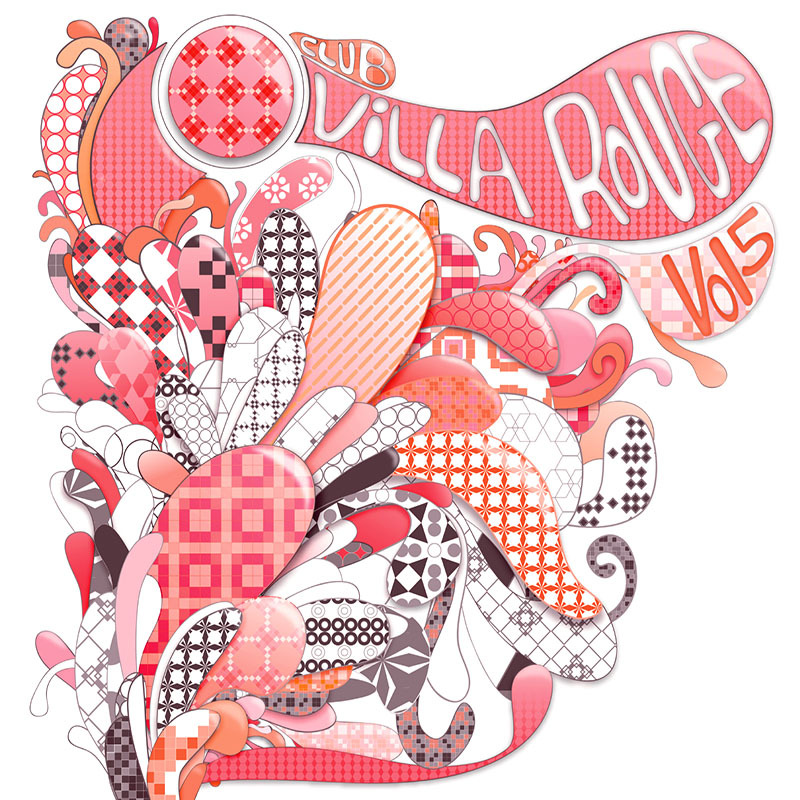 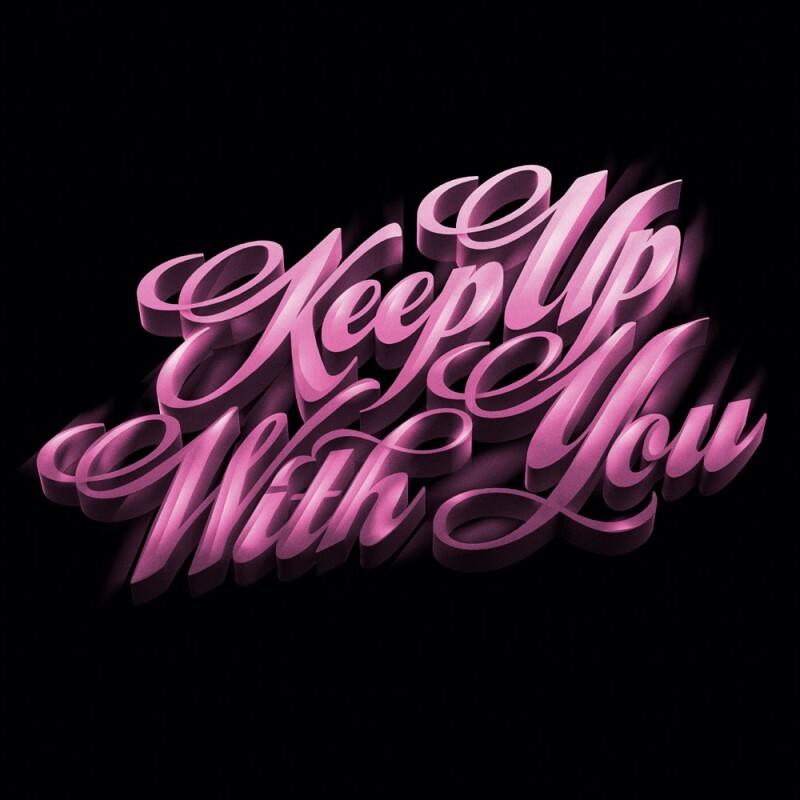 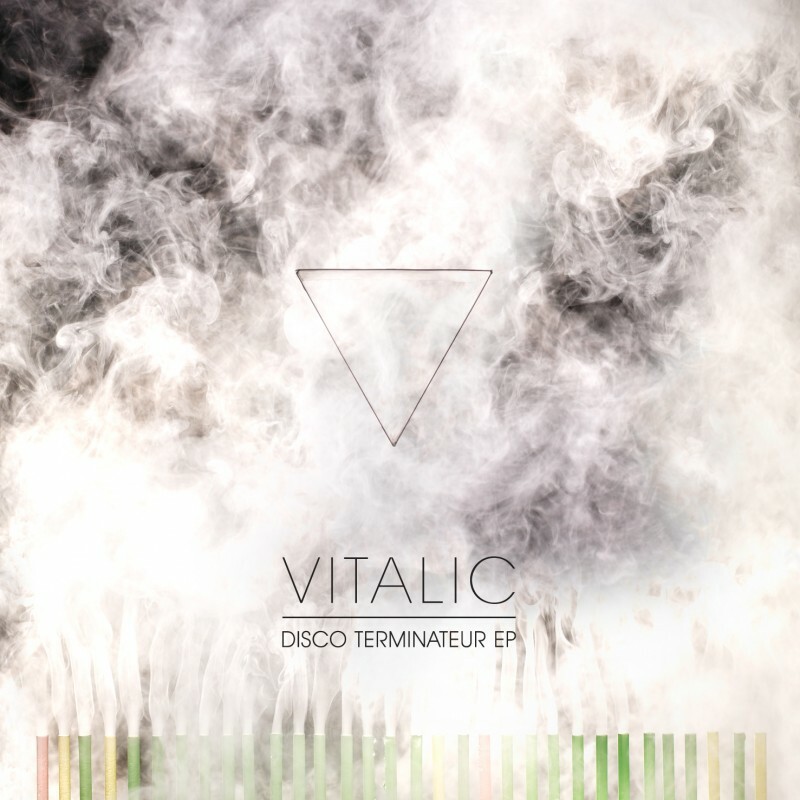 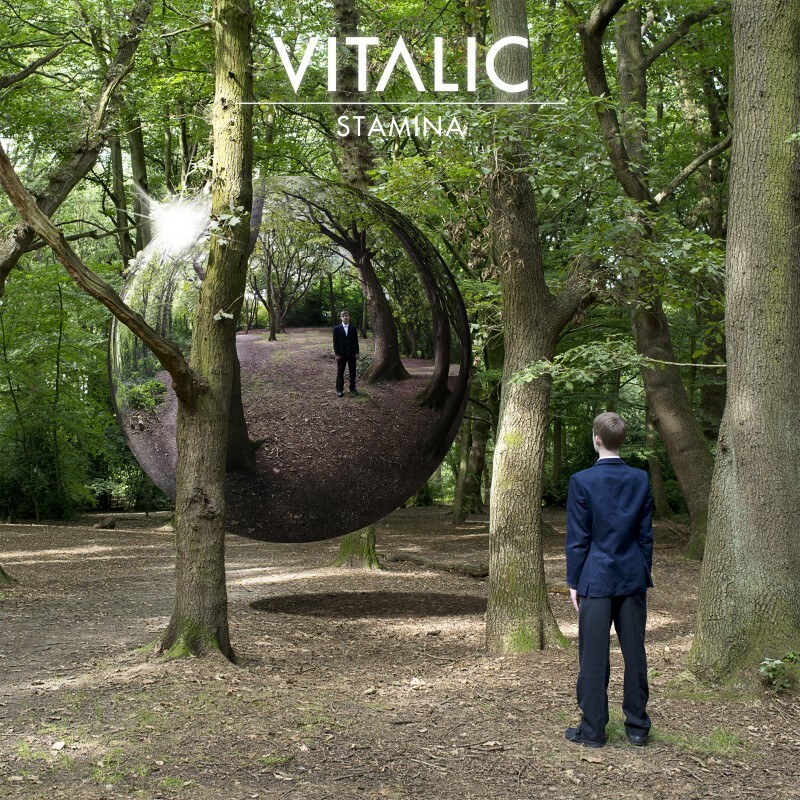 Vitalic new single “Tu Conmigo feat La Bien Querida” out ! 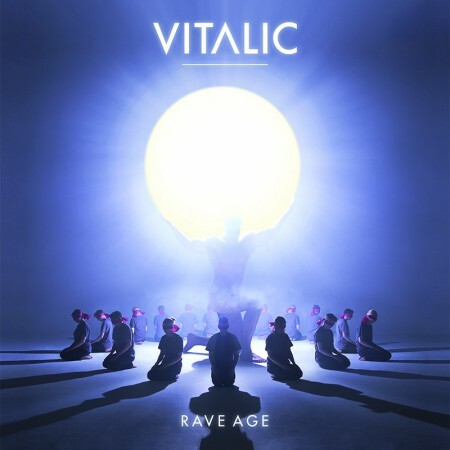 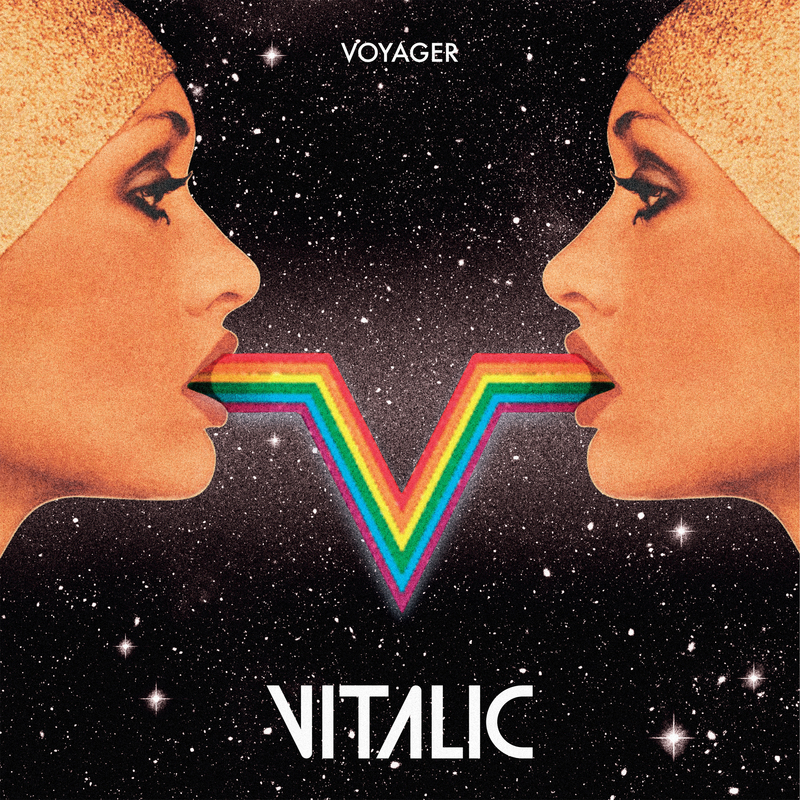 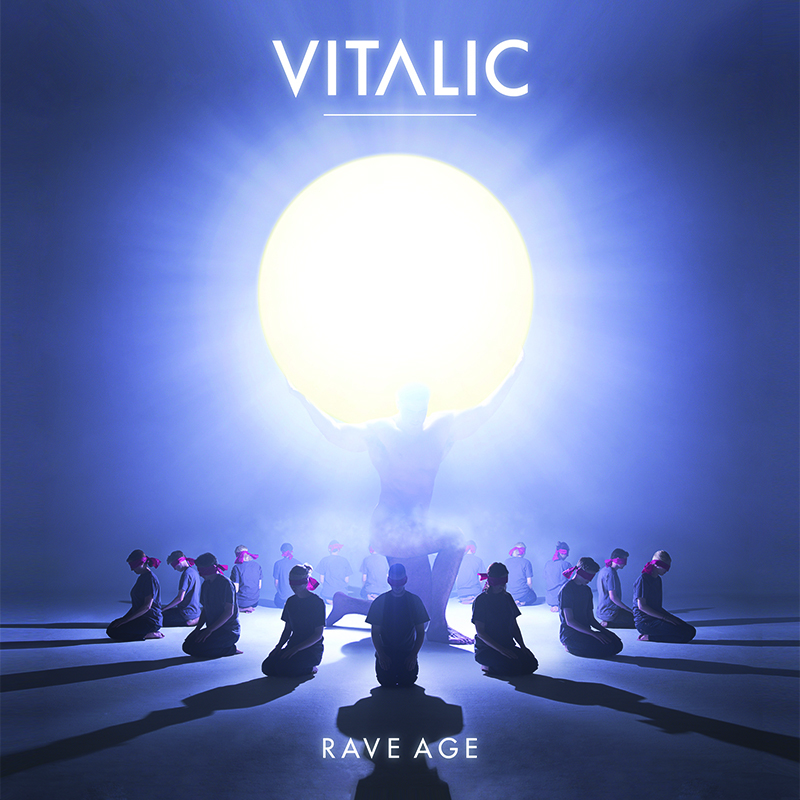 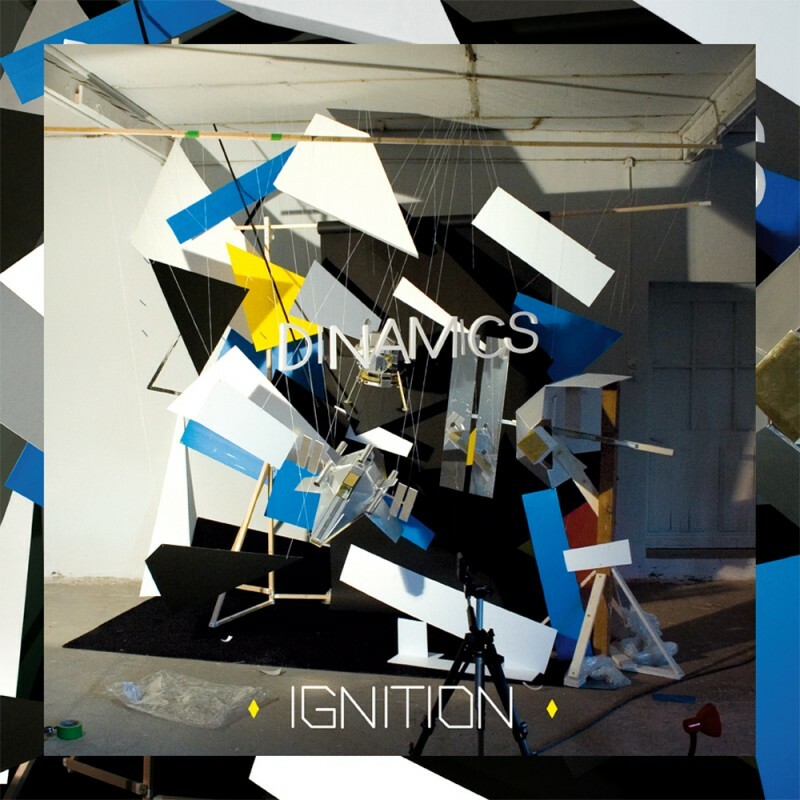 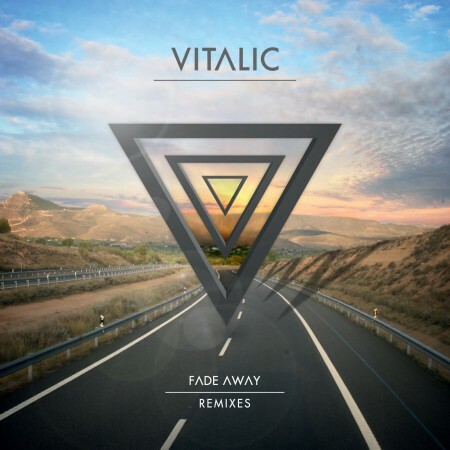 Vitalic new album “Voyager” out !